Just ask my family… or maybe don’t…I already do that a lot and that drives them crazy. I have been known to ask a zillion questions about everything and anything; a trip, about what happened in school, about how that spoon ended up in the sink instead of the dishwasher for the zillionth time, and a zillion more etc. If you had all the money needed and the time to travel, where would you travel to first? And of course, why? And surprisingly for a question that I ask so frequently, I don’t have a definitive answer myself. 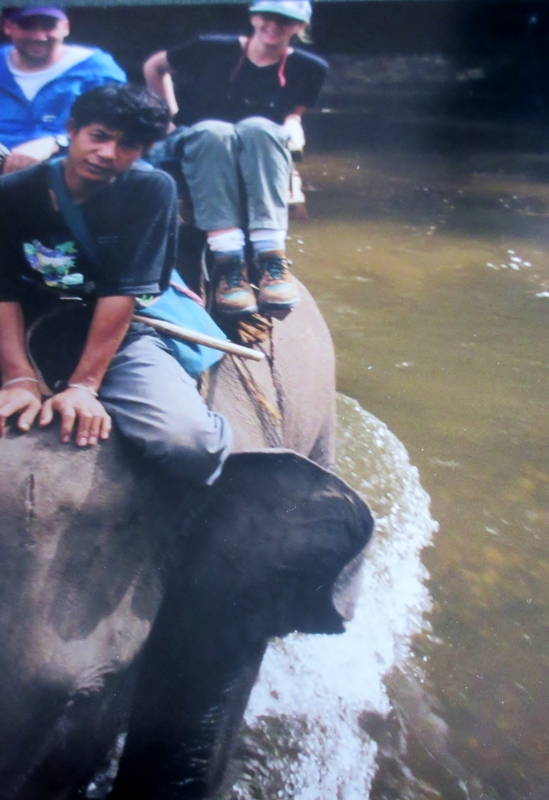 I tend to waiver between an African country such as Zambia or Botswana (for the animals) and India, usually. But then, I get indecisive and want to put all of Europe on the list (because Europe gobbles up a lot of money). OH and then there is Antarctica and The Galapagos Islands too! If you had all the money needed and the time to travel, where would you travel to first and why? When I was in law school, I made a few mistakes. The first – going to law school! The second – staying in law school (although the jury is out as it did lead to interesting jobs). The third – living on Diet Coke and chocolate to stay awake and NeoCitran to go to sleep. After law school, I gave up the law but remained devoted to my Diet Coke. I loved my Diet Coke. We had a long and unhealthy relationship. When we finally broke up, I couldn’t understand what I had ever been drinking or thinking. It had lost its hold on me and I could finally move on. I am proud of myself as I have stayed faithful to our break up, at least in Canada. But what happens overseas, stays overseas, right? When I travel, I get weak and that dusty bottle of Diet Coke on that shelf begins to beckon me. Before I can say Diet Coke, I am drinking one. Don’t ask me how that happens. It just does. So when we were travelling in Peru, I noticed the pride Peruvians shared in their bottles of yellow Inca Kola. Not normally being adventurous with drinks when I travel, I tend to resort to mainstream pop. But this is Cola right? How bad could it be? Well, the colour yellow should have been a good indicator. One bottle between 4 people and we still couldn’t finish it. Inca Kola is the new invention of liquid bubble gum. And even though I also love bubble gum, I will kindly say, I don’t enjoy drinking it. It is most definitely not my cup of Coke. My husband, Chris, coming from a long line of Pepsi drinkers, didn’t imbibe. Always the smart one, despite his affinity for Pepsi that is. Thanks for stopping by to see the Family C as we drink and travel through A to Z. What is the worst tasting drink you have ever had? The only thing that is certain in life is change. My father used to say that. This is true in travel as well. Verboten by law, one can no longer ride on top of the train through the Devil’s Nose in Ecuador. That may have been a sound decision but there is no denying riding on top of a train through the Andes Mountains was a “high” to say the least. 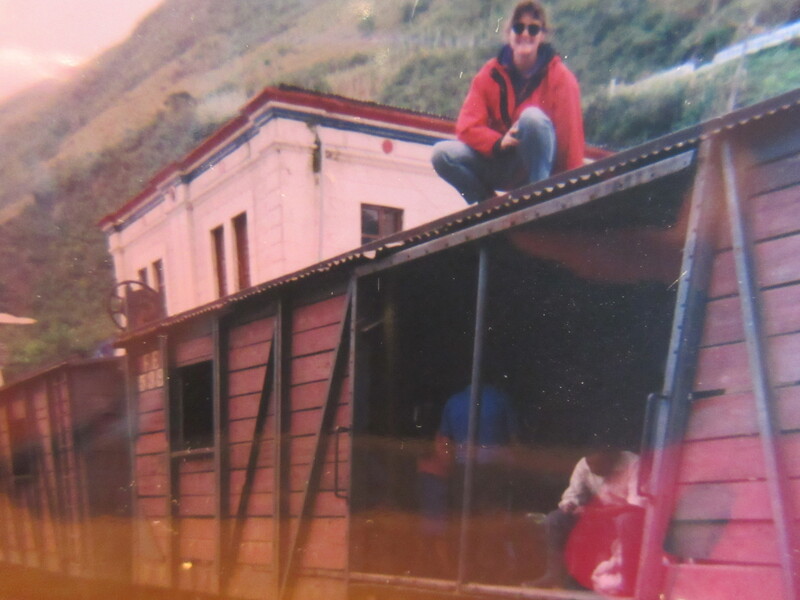 That is me, in my favourite red jacket, riding on top of the train in Ecuador. Verboten by fashion standards, I should have known that purple and red don’t go well together. 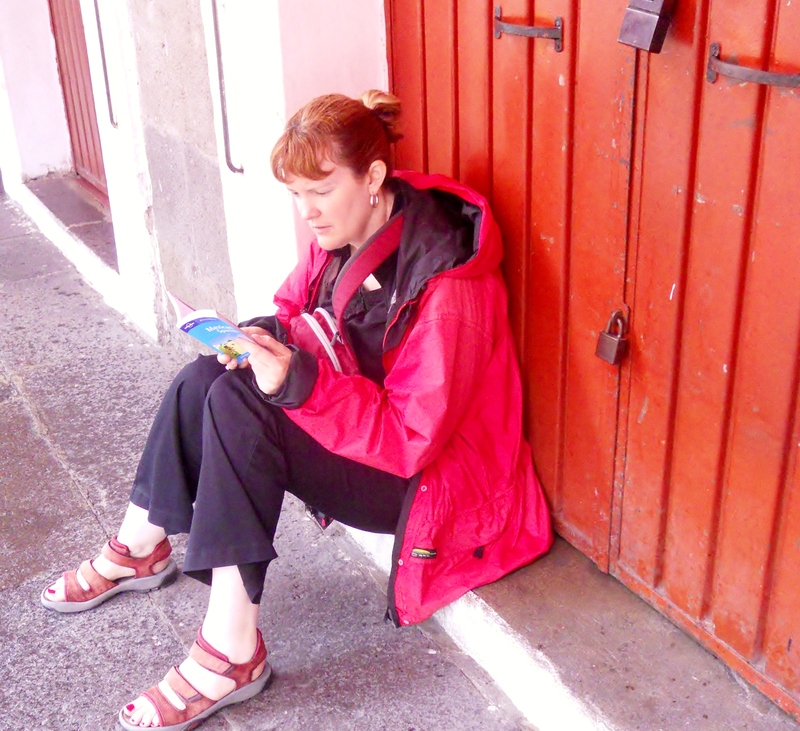 If I had been blogging in my travel past, I would have been sure to be better colour coordinated. Unfortunately, I am the one in red and purple! Thanks for dropping by. It is most definitely not verboten. The Family C from A to Z. Have you travelled and done something that was permitted in the past but is now verboten? I feel so torn when I think back to that day. I often think of you, leaning against that fence watching me go down that river. Me, in the boat, wondering if I had made the right decision. It all began so long ago. When we first met, I was shy and hesitant, unsure if you were the right one for me. You weren’t quite the right fit, you felt a little different from my others but I took a leap of faith and hoped. As time went on, we grew to love each other; maybe out of routine but I prefer to think we put our differences aside and focused on our positive attributes instead. I kept you close to me; cherishing you when I had little else around me. In return, you comforted me, always. When that day came, you were at the end. So tired, worn out, and heavily used, you didn’t complain. You let me go as I let you go. I miss you so. Me and my red jacket sharing happy moments travelling. Have you ever had something that you so adored that you didn’t want to throw it out or give it away? No, I am not slow. But I would like to be…some times. There is this “new-ish” trend in travel. It is called Slow Travel. I don’t pretend to be an expert. It speaks for itself. 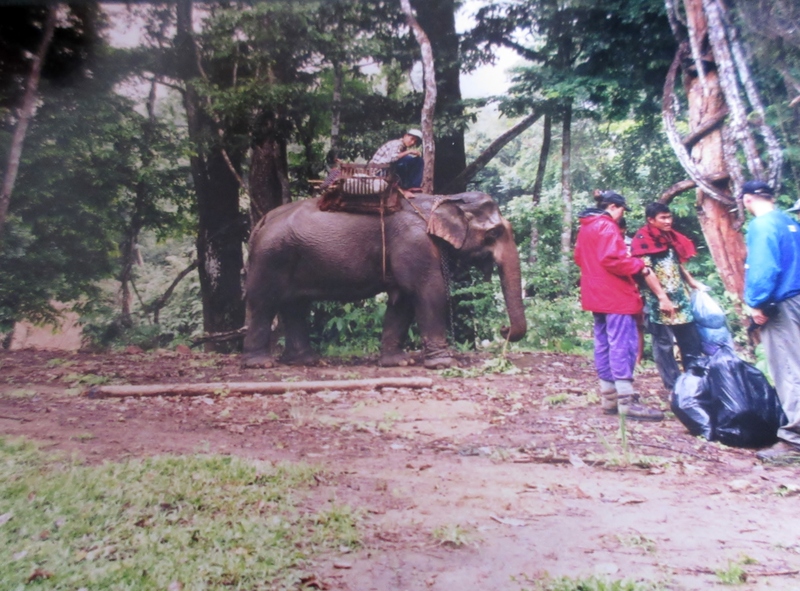 Travel slowly and in doing so, the traveller experiences a deeper understanding of the place, its culture and its people. The antithesis of the whirlwind trip around Europe; 6 countries in 6 days. Jaz, my sheltie, has mastered the art of travelling slow. Being a somewhat older dog, she likes to take her time and sniff the grass when we walk together. And apparently grass remains fascinating, no matter where we are; each little patch of it deserving extra care and attention. I could learn from her. You can see why from the photograph below. True story. Jade, Chris and I in New York City. Chris took the picture of he, in last place, Jade in second and me in the lead! I have to laugh when I look at it now. It is not exactly a number 1 mom moment! My thinking was If I speed it up, so will they. Then this can happen…. and that can happen. And pathetically, I can’t even remember where I was headed or what was supposed to happen. I was just in a hurry to get things done. 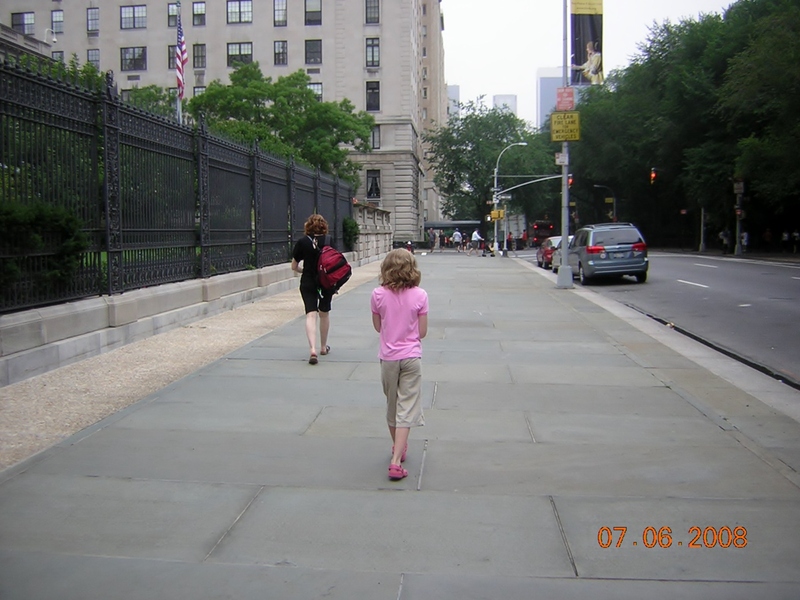 So I have been consciously trying to build in slow time when we travel now as a family. When I plan, I try to have only one activity per day and then some days I plan nothing, an oxymoron, but necessary for me, the travel moron. Inevitably the nothing becomes a some thing that we all choose but then it is a some thing that feels less like a travel must and more like a travel want. Keep some spontaneity and flexibility for those paths that look interesting and lead to who knows where. What is at the end may be just as interesting as that art gallery that we were told we “had” to see. You will never know until you make the time to explore the “nothing” on your list. So although I have made some head way into the world of slow travel, I still struggle. Two weeks in Italy? Challenging. The entire country is a traveller’s dream. I need 50 – 2 weeks holidays to see what I want. Two weeks in Guatemala? It is killing me. How do I get to Todos Santos and Tikal (in opposite directions) and still spend time at Lake Atitlan? Three weeks in Morocco? Stressful. We have to get to the Sahara Desert but then I must see Essaouira and also want to spend some down time in Chefchaouen. Time forces choices. And choices make me want to speed up. So there is only one solution to succeeding at this slow travel thing. Then I promise… I really promise… that I will travel slowly.